This tour is split into three parts. US 82nd Airborne Division, US 4th & 90th Infantry Divisions and US 101st Airborne Division. 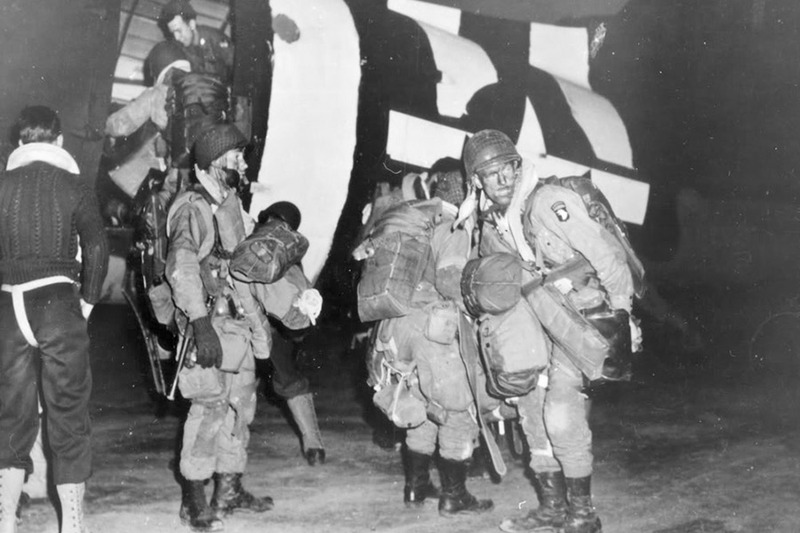 The tour begins in the town of Ste-Mère-Église – made famous by the 82nd Airborne paratroopers dropping directly onto the the burning town during the night of D-Day. The tour then looks at The Battle of La Fière Bridge and the surrounding Drop Zones continuing the advance through Cauquiny to Amfréville. 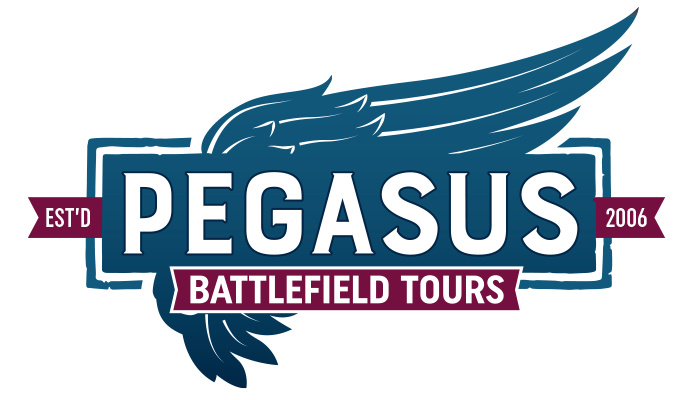 The tour then proceeds to the coast and we discuss the landings at UTAH Beach. WN10, a cluster of German concrete fortifications of the Atlantic Wall is still exactly as it was left in 1944 and WN5 is now an area that houses many memorials and is where Brigadier General Teddy Roosevelt Jr landed to conduct the assault and was subsequently awarded the Medal Of Honor. During the afternoon the tour visits 101st Airborne positions including Ste-Marie-du-Mont and the aid station established in a church at Angoville-au-Plain. 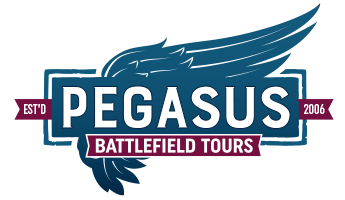 This tour has been designed to give a comprehensive overview of the US involvement in the UTAH Beach and US Airborne sectors on D-Day. Sir, Frau Card and I just wanted to thank you for the tour you provided our family, it exceeded every expectation. Frankly I can’t imagine a better way to tour those sites or a better guide to walk us through the events that occurred on those beaches. 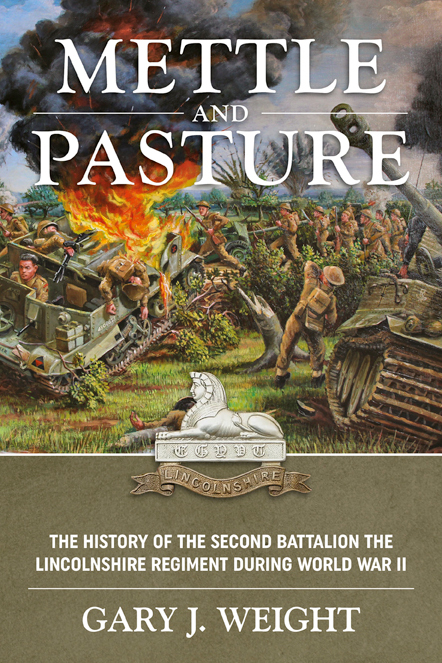 Personally I’ve reviewed the actions related to the D-Day invasion and never had a more clear explanation that fused the invasion plan with personal stories of those individuals who actually achieved the battle objectives. It was nothing short of a once in a lifetime experience. As a combat veteran I genuinely appreciated your attention to detail as well as honest treatment of the motivations of the defending force. It was very refreshing. Link this tour to the US Highlights 1 day tour and/or the British Highlights 1 day tour to get a great 2 or 3 day experience.